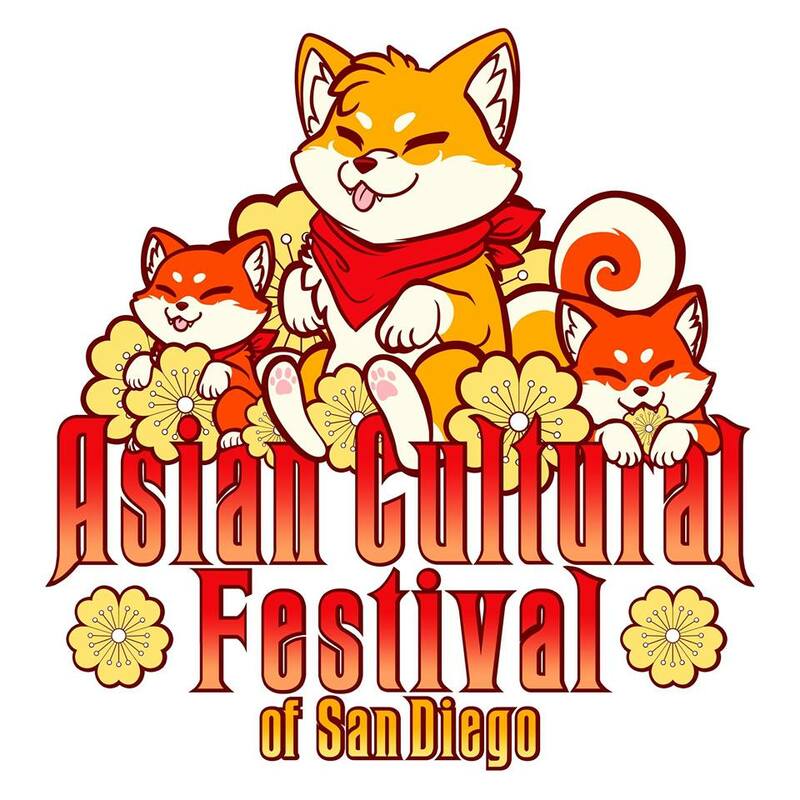 We are proud to announce the 9th Annual Asian Cultural Festival of San Diego, celebrating the diversity of cultures, ethnicities, and people from Asia and the Pacific Islands in San Diego! It will be held on Saturday, May 5, 2018, from 10:00 am to 3:00 pm at Mira Mesa Senior Center (8460 Mira Mesa Blvd). For more info, visit ACFSD.org. Family-friendly, fun, and FREE admission, and in 2018, we will be celebrating the Year of the Dog! Due to unforeseen circumstances, the Asian Cultural Festival will be scaled down to a more intimate event in 2018 and we will be at the Mira Mesa Senior Center. But we will be back in the park for our huge 10th year anniversary in 2019! 3) Build inter-generational and intercultural bridges across all barriers. 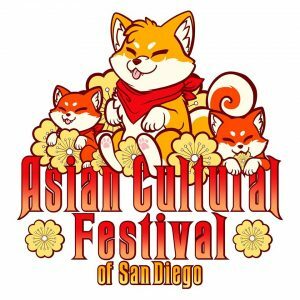 Presented by the Azuna Kai and led by Silk Road Productions, the Asian Cultural Festival Committee is a diverse group of young, Asian Americans passionate about culture and community – and in creating experiences that bridge generations, ethnicities, and communities.